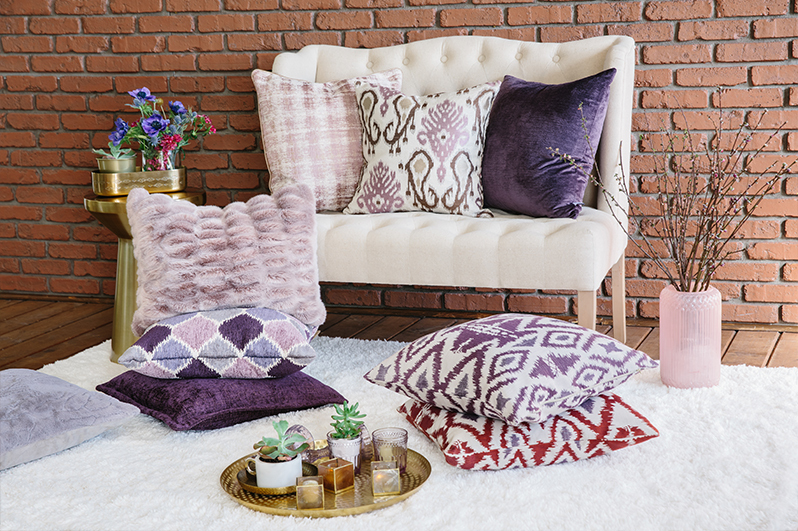 Pops of color and pattern play can change the way a room feels with style that’s all you. Fill in the details with a personal touch. Equal parts cozy and chic. A throw is the essential finishing touch you’ll reach for again and again whether cozying up with your favorite book or adding decorative warmth to your room.